Scrolling through your Facebook feed, you’ve probably seen videos of people painfully peeling off their face mask and telling you not to embark on that experience. They’ve probably scared you from wanting to try one, but don’t give up just yet. 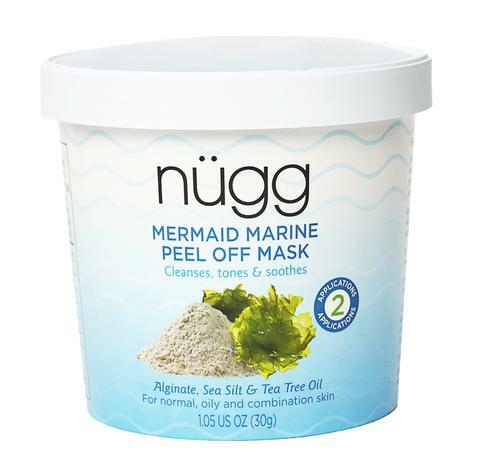 We have found three peel-off face masks that were easy to use and left us with smoother, brighter skin. Energize your beauty routine with a serum-infused peel-off gel mask that instantly renews your skin and refines your pores. With Hexa-Peptides and a blend of antioxidants including pomegranate, this mask tones and reveals radiant, glowing skin. Perfect for all skin types. This DIY pore cleansing peel-off face mask deeply cleanses, tightens and refreshes skin with marine-powered, natural ingredients. This shimmering mask exfoliates skin to brighten your complexion while boosting elasticity and removing impurities to illuminate lackluster skin in just 20 minutes.